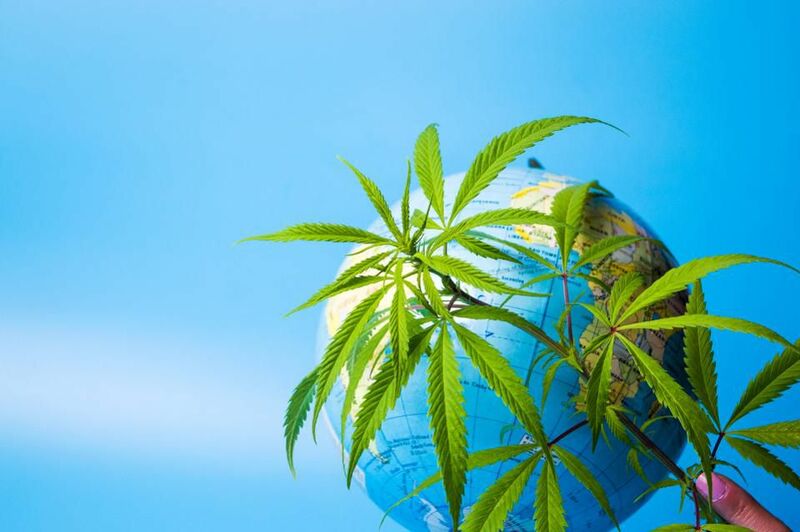 WHO is also moving to make clear that cannabidiol and CBD-focused preparations containing no more than 0.2 percent THC are «not under international control» at all. It had previously been the case that CBD wasn’t scheduled under the international conventions, but the new recommendation is to make that even more clear. The Trump administration moved last year to revoke Obama-era prosecutorial guidance that generally urged non-intervention with local marijuana laws. But the president himself has voiced support for letting states set their own cannabis policies without interference, and attorney general nominee William Barr said during his confirmation hearing that he would not «go after» companies relying on the now-rescinded cannabis guidance. “If treaty obligations do not require control of CBD, or if the international controls on CBD change in the future, this recommendation will need to be promptly revisited,» FDA wrote, adding that the U.S. scheduling placement of CBD should be “revisited promptly” if international treaty obligations changed. Under the clarification being recommended by WHO, no one would be able to argue that CBD is globally scheduled.